Sports Rendezvous: Kenneth Omeruo: Super Eagles defender buys N5M car for his mum for Mother’s Day. 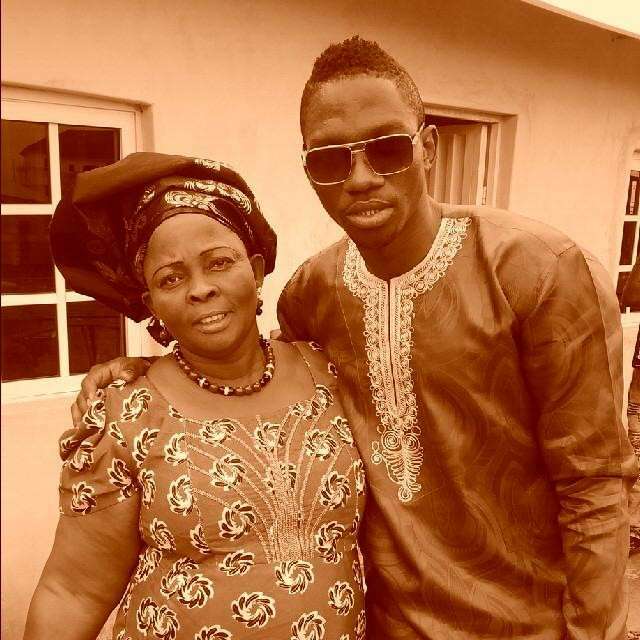 Kenneth Omeruo: Super Eagles defender buys N5M car for his mum for Mother’s Day. Omeruo shared a photo of the car he bought for his mum on social media. Super Eagles defender Kenneth Omeruo has splashed N5M on a new Camry for his mum on Mother’s Day. It was Mother’s Day on Sunday, March 11 and Omeruo joined the rest of the world to celebrate the day by surprising his mum with a new car. The 24-year-old posted a photo of the car he bought his mum on social media.